Uplands Drive is a major two-lane residential road that begins at the higher part of Departure Bay Rd behind Country Club Centre, and curves its way northwest past Nanaimo North Town Centre. A nice area, with neighbourhoods developed from the 1970’s-90’s for upper-middle-class professionals with families. The neighbourhood is maturing nicely, having already protected the local Linley Valleynature area, and with popular ocean parks just minutes away. Properties in Uplands often perch on rocky hillsides, or they occupy the dark spaces at the bottoms of small ravines. It’s an exciting area to look at homes in. 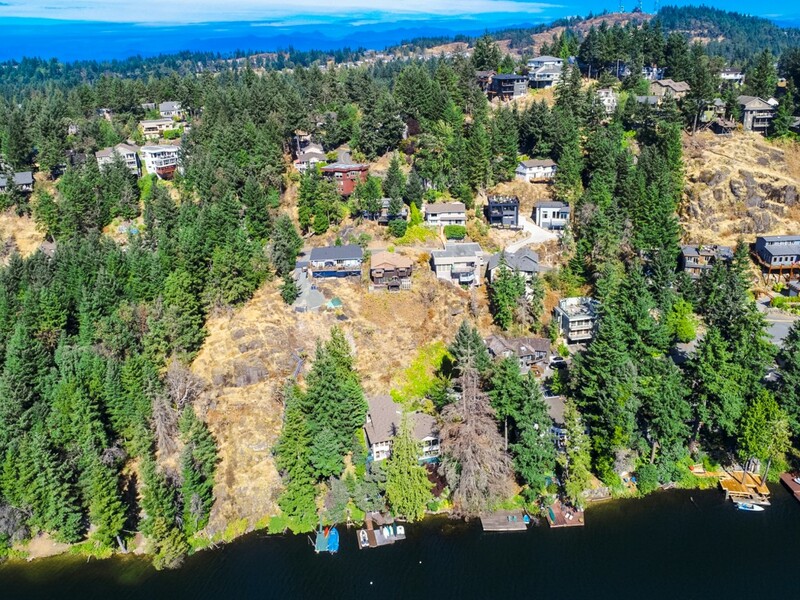 The uneven topography makes for some large lot sizes, and many of the homes in Uplands are Nanaimo’s best view homes, overlooking Long Lake, Mount Benson, or even the ocean. Long Lake Heights is one of the most desirable Uplands neighborhoods with unique topography, southern exposure and gorgeous views of Long Lake, Diver Lake and Mt. Benson. Looking for a home in the Uplands Area? Click HERE to see available listings.